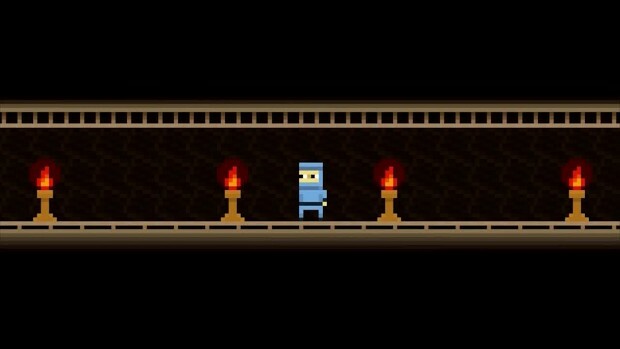 Don't Move is about ninjas, failure, ludonarrative dissonance, and player investment manipulation. Now out for Windows, Mac, Linux, Android, and more! Coming soon to Ouya and iOS! This trailer contain music by Zander Noriega and Tours. Thanks guys! Don't Move is (C) 2013-14 Steve Richey. All other trademarks and copyrights in this video are the property of their respective owners.